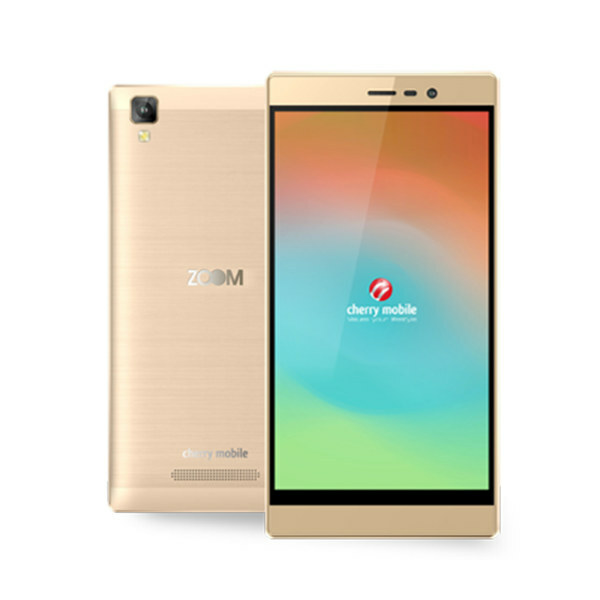 The Cherry Mobile Zoom is a functional android smartphone with excellent specs. Sporting a 5″ HD IPS Display viewing your favorite series become effortless. The 3GB RAM, can run tasks smoothly and it offers a massive 4,000 mAh non-removable battery with a quick charging feature. This is certainly a budget phone that you can’t miss. This is the Cherry Mobile Zoom Specs and Price.